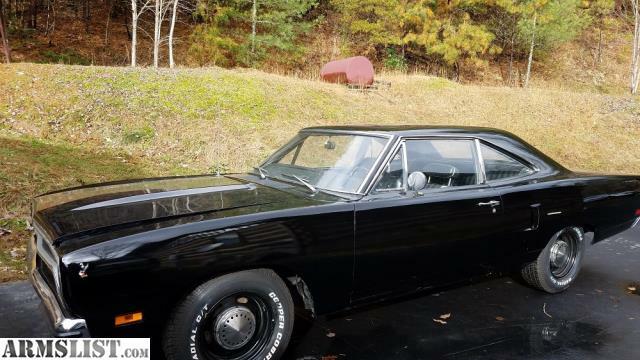 1970 Plymouth Roadrunner for sale in the Asheville, NC area. 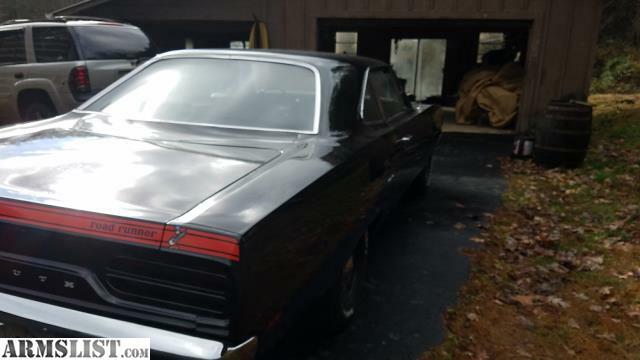 This is a great car from the American era of muscle cars! 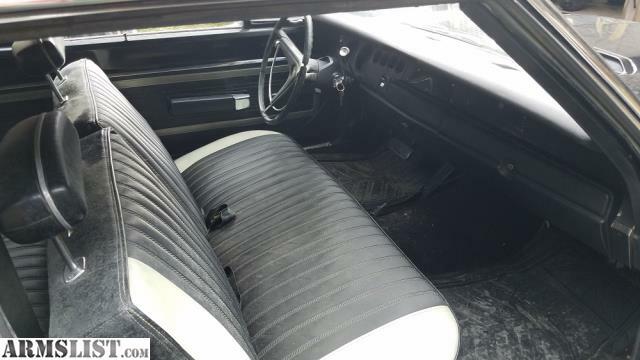 383 car with transplanted 360, auto trans, bench seat and no radio. This car runs and drives with a straight, clean body but needs some attention on the interior. This 'runner is not perfect, but really good. In the right hands she will be great! Asking $22,500.00 or best offer.